Who knew Leonardo Da Vinci was a handbag designer? Leonardo Da Vinci is considered one of the world’s greatest painters of all time – famous for his Mona Lisa, the Last Supper and the Vitruvian Man. As it turns out he was also a handbag designer and now one of his designs will be manufactured and sold this year by Italian luxury leather goods house Gherardini, who have named it the ‘Pretiosa’, meaning “precious”. 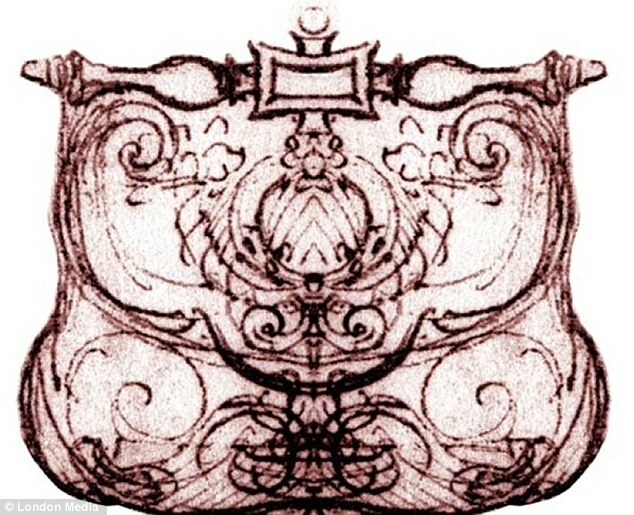 Fragmented drawings found in 1978 have been reconstructed by scholars to reveal the incredibly elegant Renaissance handbag; one of several of Da Vinci’s designs for fashion accessories. Experts believe it was sketched at the end of the 15th century in 1497, when the tapestries of the Last Supper were being painted. Only 99 of the refined hand made bags have been produced from a luxury calfskin and will be available at Gherardini boutiques by March. I’m curious to know how much one would charge for such a priceless, beautiful piece of history? Would you wear it?